You’ve likely heard horror stories about root canals. It’s a topic that rarely comes up without a lot of people cringing due to the level of pain they imagine is involved. However, this no longer has to be a nightmare of a procedure. Modern dental technology has come quite a long way, particularly in the last few decades. 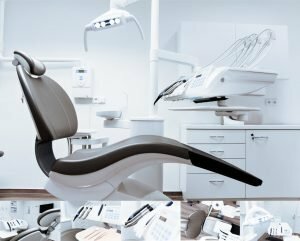 Sedation dentistry, calming environments, and most importantly, competent dentists all go a long way in making this procedure go by quickly and, many times, virtually pain free. After all, one of the most important aspects of root canal therapy is to eliminate the severe amount of pain that results from advanced tooth decay. As you consume your food, you break it down into smaller and smaller particulates. Carbohydrates are a big part of our diet, increasingly so in the modern age, as we have plenty of access to sugary and starchy foods. These carbohydrates combine with the bacteria that naturally lives in your mouth, and the combination of the two results in a chemical reaction that produces an acid. This acid then combines with further carbohydrates and food particles to form a sticky paste. This paste is called “plaque”. Pulp – This is the soft tissue under the dentin which contains the nerve. As pulp becomes infected, it begins to swell, however, the swelling is suppressed by the surrounding dentin, so the pressure gets focused downward onto the tooth nerve and blood vessels. These blood vessels end up getting cut off, leading to the death of the tooth. At this level, you will experience severe pain. Finally, an abscess will begin to form at or around the tooth nerve. An abscess is an inflamed pocket of pus that looks like a zit. At this stage, the pain reaches its apex. It is often at this stage that people seek root canal therapy. If left unchecked, tooth decay can also progress into periodontal disease, a painful inflammation of the gums. Your dentist will also be able to reverse or treat this problem. 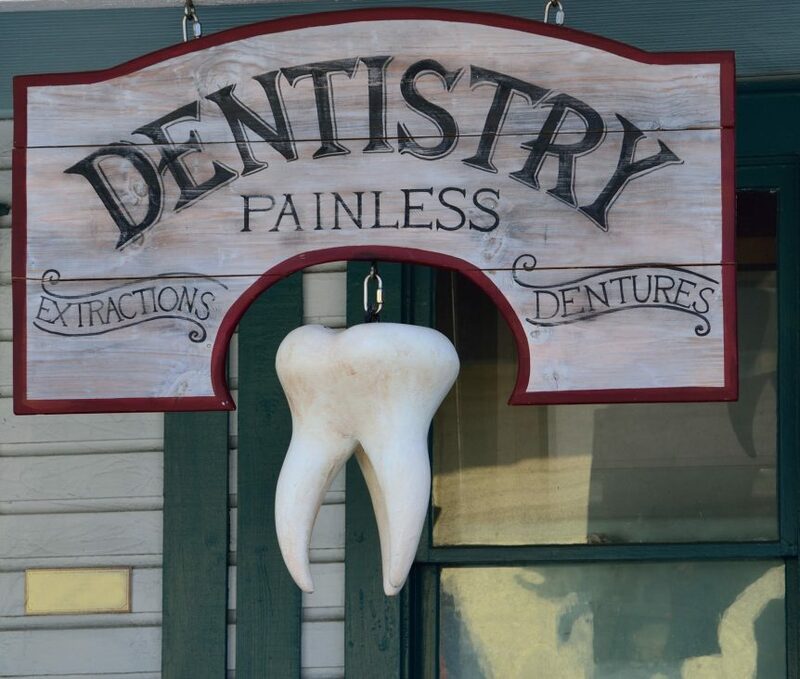 Your dentist will numb and sedate you so that your pain is reduced to a minimum. Then, he or she will drill through your tooth and remove all infected tissue. Following this, your dentist will likely fill your tooth with medicine, and then restore it with a dental crown. Root canals aren’t fun. However, they aren’t nearly as painful as they used to be, and the outcome of a root canal is, ultimately, the elimination of your tooth pain. So, if you’re suffering from dental pain resulting from advanced stages of tooth decay, don’t wait for your pain to persist, or for the damage to get worse – contact your dentist immediately!